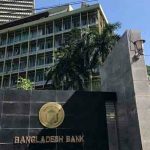 Dhaka, Bangladesh (BBN)– Bangladesh’s overall inward remittance may reach nearly US$13 billion by the end of this fiscal year (2011-12), following the central bank’s various moves to increase its flow. 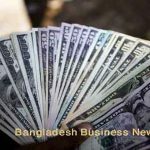 “We expect that the inflow of remittance may touch $12.82 billion by the end of June,” a senior official of the Bangladesh Bank (BB) said, adding that the steady growth of inward remittance continues in June also, following stable exchange rate of the BDT against the US dollar. The central banker estimated the figure on the basis of remittance flow during the last 11 months that registered 10.94 per cent increase over the corresponding period of the previous fiscal. The country received $11.772 billion during the July-May of this fiscal year (FY), against $10.611 billion in the corresponding period of the FY11. 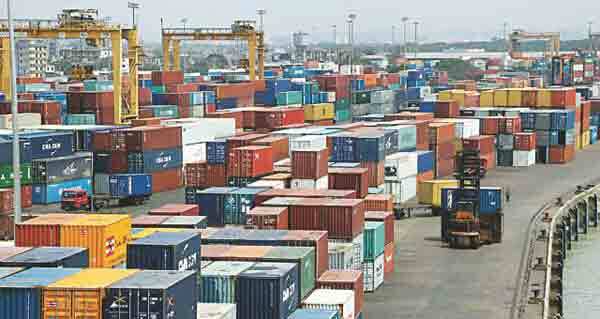 Bangladesh received a total of $12.54 billion remittance until the third week of this June, he said, adding that some $280 million more is expected be added by the June-end. “We’re working continuously to increase the remittance inflow from across the world,” another BB official said. 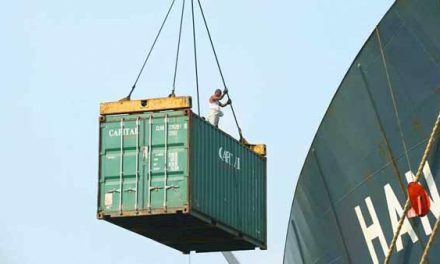 The central bank has, so far, given approval to establish around 60 exchange houses and set up 900 drawing arrangements abroad to expedite the inward remittance flow. “At least 17 commercial banks have already started operation of their 24 exchange houses in different parts of the world, including the United Kingdom, Canada, Singapore, Malaysia, Italy, Oman and the United States,” the central banker said. 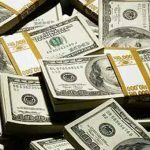 The country’s foreign exchange reserve stood at $10.06 billion Monday, mainly due to the higher remittance inflow. “The higher remittance flow has helped to improve the forex reserve situation,” the central banker said, adding that the trend will continue until the end of this month.